Elizzabeth Hope: (Almost) Flawless Foundation Routine! No one can be as flawless as Beyonce but we can try! Right? 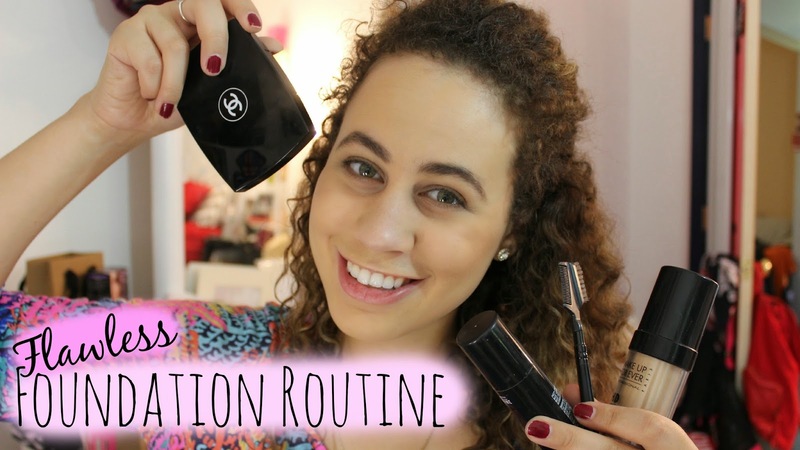 Check out my foundation routine I use everyday! Don't forget to subscribe!!! If you tell me in my video you subscribe I will sub back!!! Hope you like my video! !